Steve Dowling has been filling in for Katie Cotton ever since she retired from her job as the head of Apple's public relations team, and now the job is officially his. 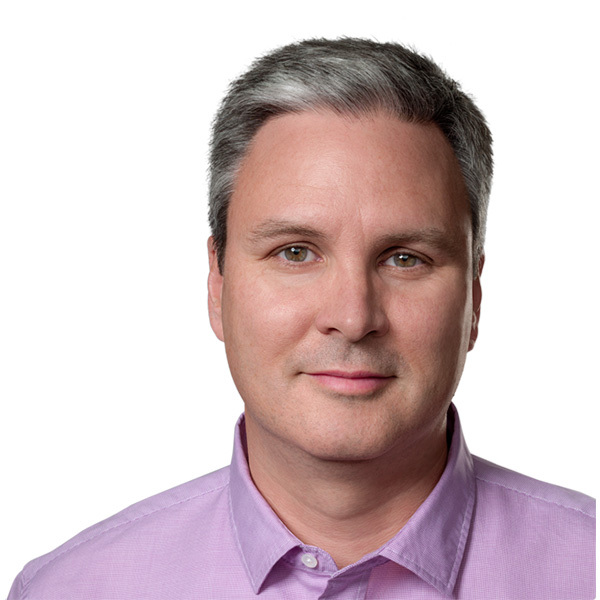 Apple added Mr. Dowling to its executive list naming him Vice President of Communications. Mr. Dowling has been part of Apple's PR team since 2003, and worked closely with his predecessor, Ms. Cotton. When she retired, he was given her responsibilities while the hunt for a replacement was underway. During that interim phase, Mr. Dowling has changed Apple PR from a black hole where media inquiries typically went unanswered into a group that routinely interacts with journalists and bloggers. Since his leadership style seems to match with CEO Tim Cook's vision of Apple, it looks like Mr. Dowling earned himself a well deserved promotion.